is a doctoral student at Vanderbilt University studying clinical psychology. He is developing Internet-based VR interventions to treat addiction. is a Vanderbilt Professor of Psychology. 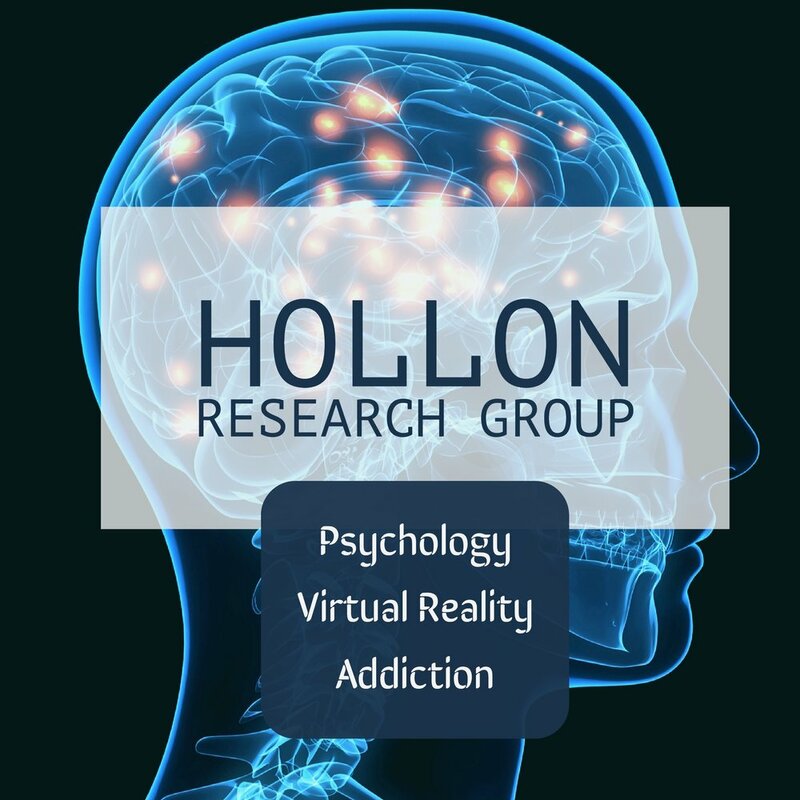 Hollon's primary interest lies in the etiology and treatment of depression in adults. His work extends from basic psychopathology to prevention and treatment. He is particularly interested in the relative contribution of cognitive and biological processes to depression, and how the relative efficacies of psychosocial versus pharmacological interventions compare. A current interest is the prevention of depression, both with respect to its initial onset and subsequent recurrence following successful treatment. is a research group led by Steve and Noah. It consists of eight undergraduate research assistants who are running patients through virtual reality at Journey Pure, an in-patient rehabilitation center.